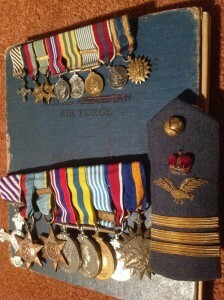 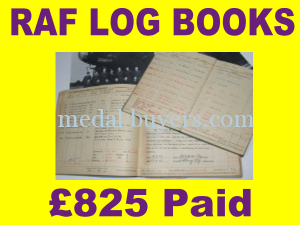 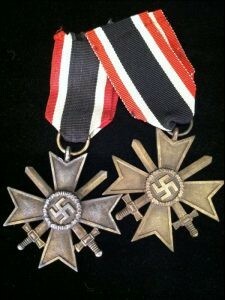 Increasingly the market place is becoming less tolerent of WW2 German artefacts . 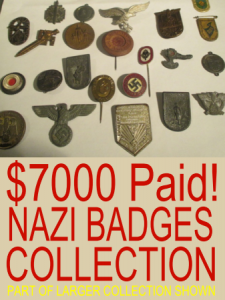 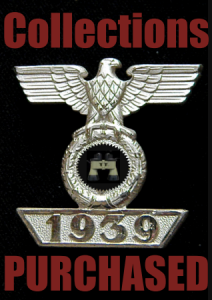 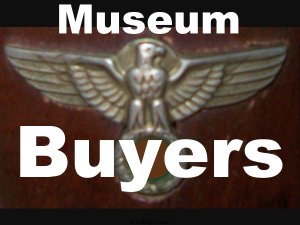 auctions will not allow the listing of Nazi items. 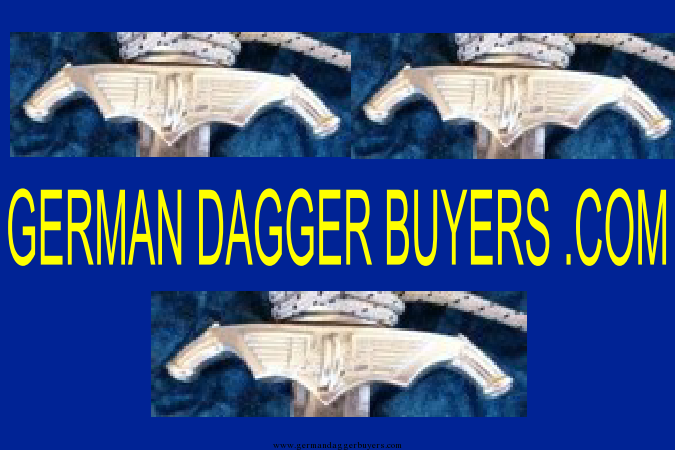 In 2019 the best way in which Daggers are sold is to approach specialist dealers who already have lists of investors waiting for fresh products. 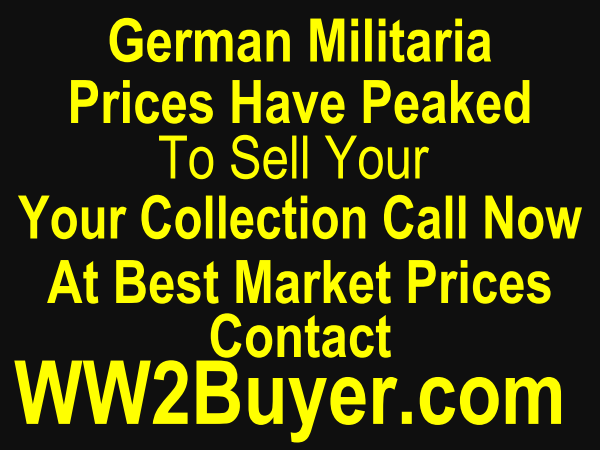 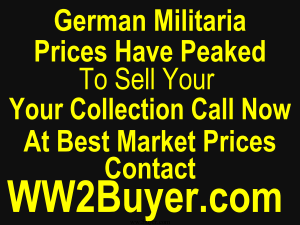 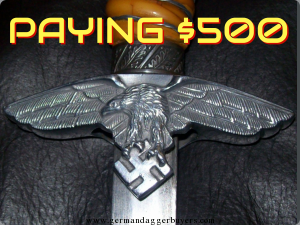 German Dagger Buyers.com are the web’s longest running dagger buying website ..
We have personally handled every known model of Third Reich Dagger and built up a trusted clientele who only buy from us . 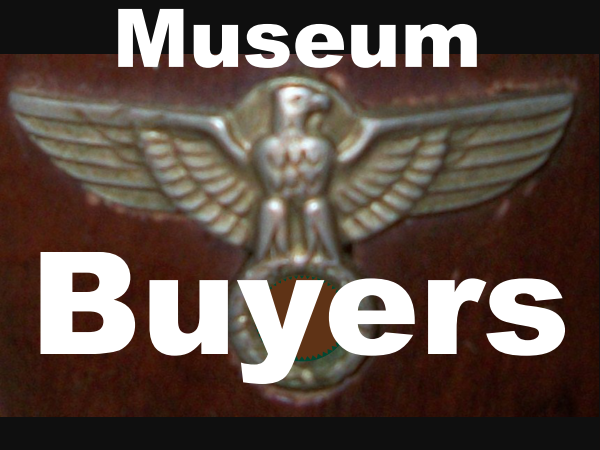 Why you might ask do we believe that they only buy from us ? . 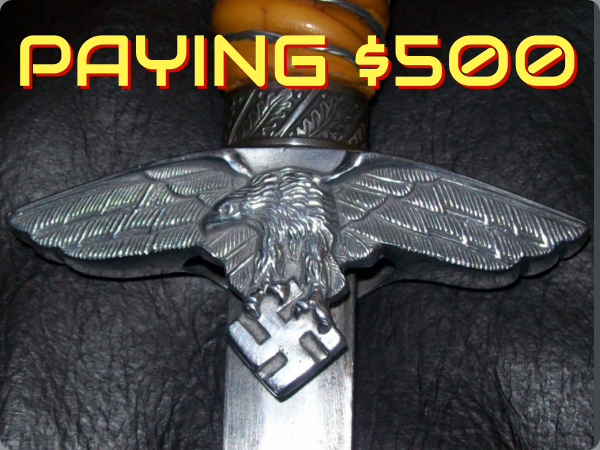 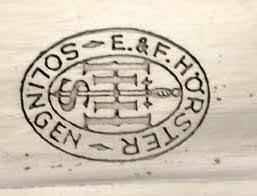 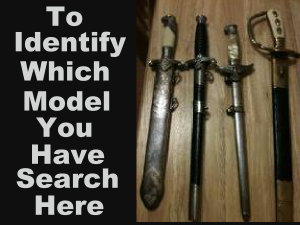 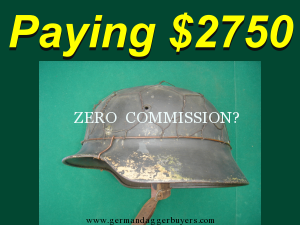 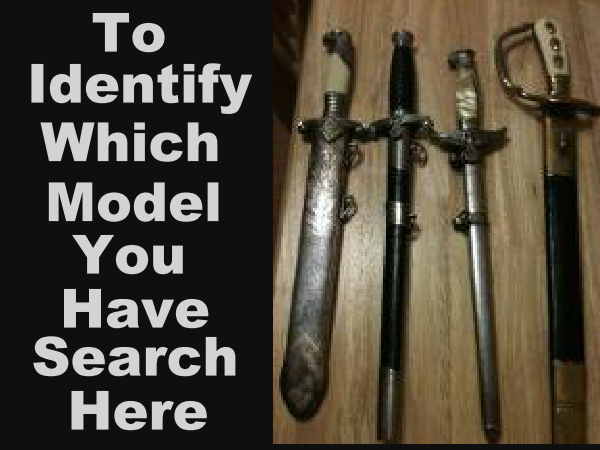 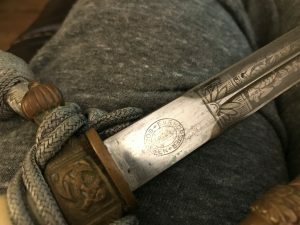 By offering an unconditional guarantee of authenticity, German Dagger Buyers.com allow investors to build collections without running the risks commonly encountered . 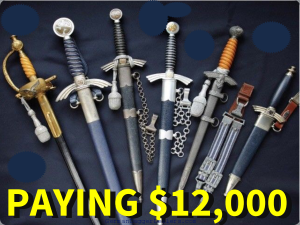 We estimate that around 25% of the daggers offered as genuine online are either entirely fake , put together from parts, refinished or adapted . 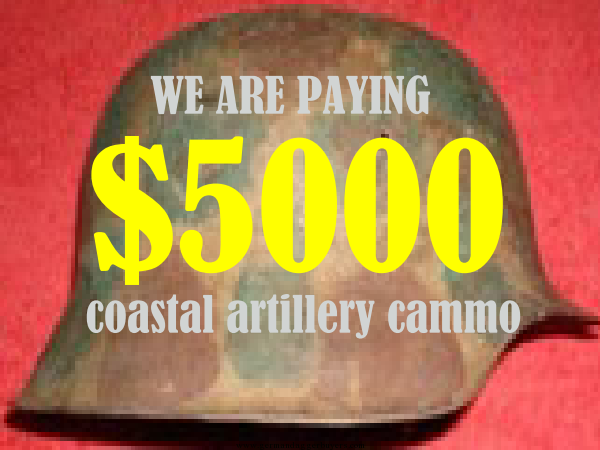 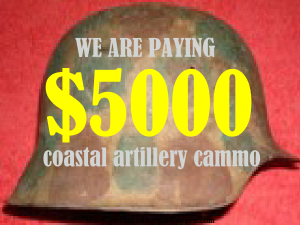 We are expensive with our products listed frequently at 30% more than other suppliers .